2018 RANGE ROVER SPORT HSE! Fuji White over Ebony leather, Climate Comfort Package, Front Center console refrigerator compartment, Meridian Sound System, Satellite radio, USB ports, Bluetooth with streaming audio, Black sliding Panoramic Contrast Roof, 16-way heated front seats with memory, Heated Steering wheel, Rear climate controls, 360° Parking Aid with Rear View Camera, Blind Spot Recognition, Driver Condition Monitor Traffic Sign Recognition with Adaptive Speed Limiter, Ebony Morzine headlining Premium, LED headlights with signature DRL and much more! Factory warranty! 1 Owner! NON smokers SUV! Carfax Certified! Excellent Condition! 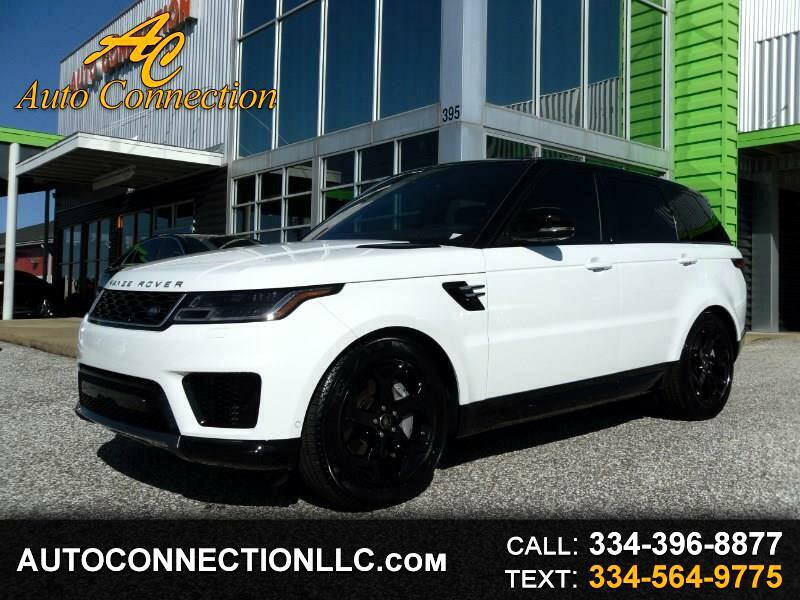 Message: Thought you might be interested in this 2018 Land Rover Range Rover Sport.